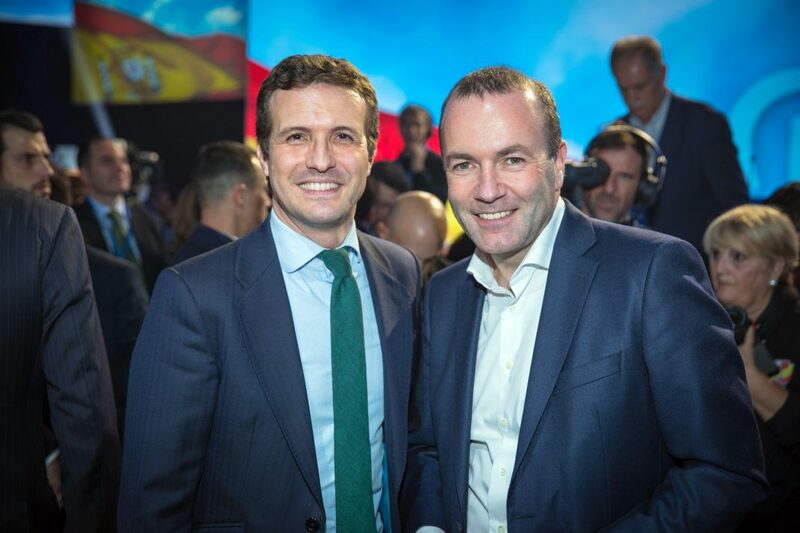 Pablo Casado, President of Spain's People's Party with Manfred Weber, President of the EPP Group in the European Parliament, Madrid, January 18, 2019. Pablo Casado, the president of Spain’s Popular Party (PP), has argued in favour of overhauling the country’s legislation on abortion. In fact, he wants to revert back to an 1985 law that allowed women to terminate pregnancy in very limited cases. “If we want to fund pensions and healthcare we need to think about how to have more babies and not about how to have terminations,” said the conservative leader. He warned that Spain, with its ageing population, is facing “a demographic winter”. As reported by Spain’s daily El País, Spain (in 2010) adopted legislation allowing abortion on demand during the first trimester.